When you need convenience but the task is more than a touch-up...meet Lexol Leather Quick Care Wipes! 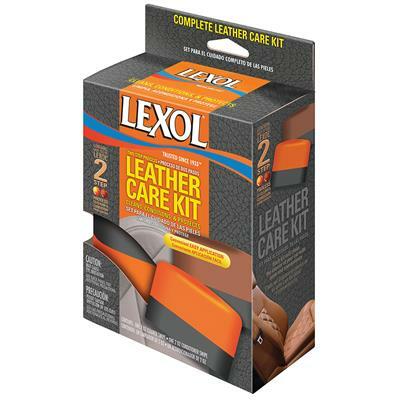 These amazing Leather Quick Care Wipes clean and condition your leather in one easy step! 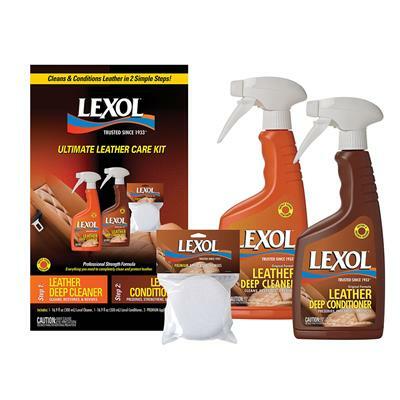 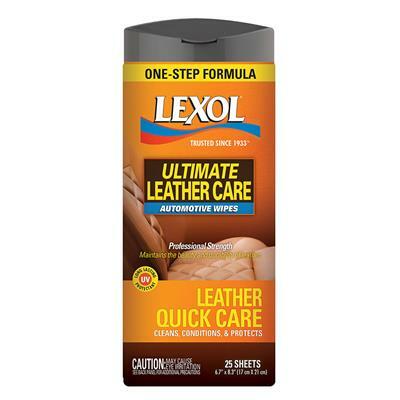 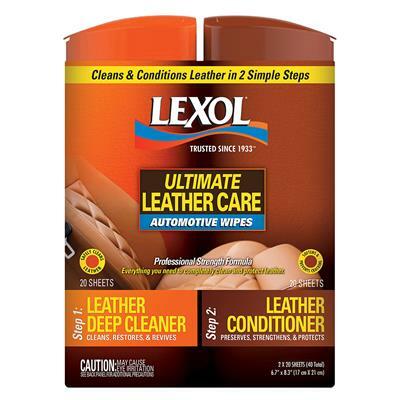 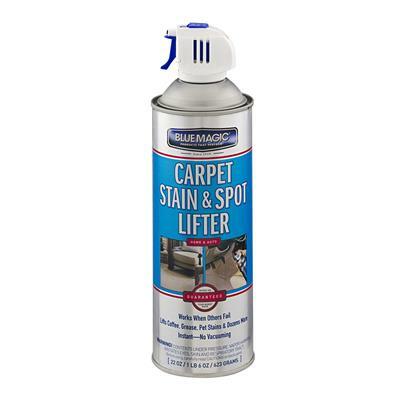 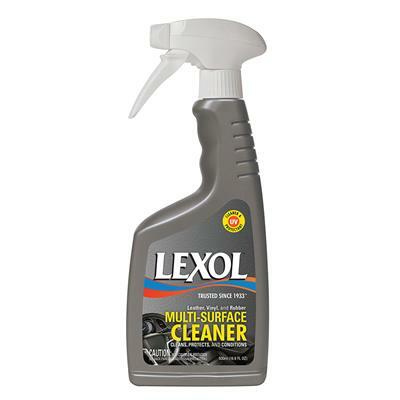 Featuring the Lexol 3-in-1 Leather Care formula, Leather Quick Care Wipes are safe for use on light-colored leather and contains premium UV Protectant to guard leather surfaces against harmful sun damage.